i am 55 years old. 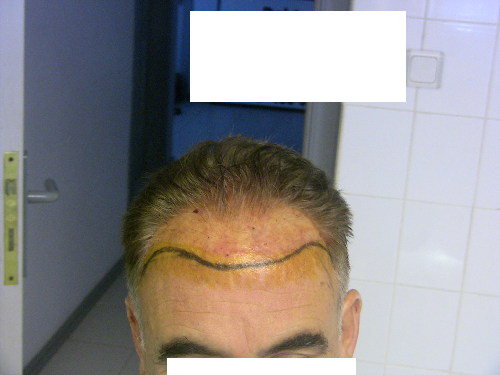 my baldness is NW4-5 .i was afraidof hair transplant.i tried many drugs but my hair line has receded.i has been worring about this. 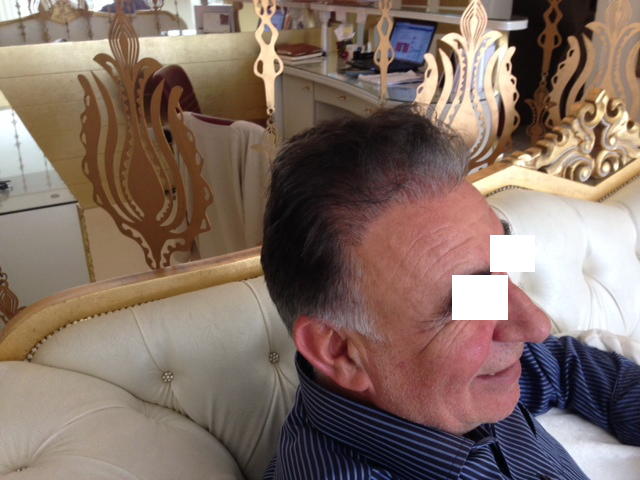 but iwas desperate.i hve gone to Dr.Sibel ulusam.She consulted me and recommended to me to make hair transplantation.she would fix my hairline and also other hairloss area. planted me 3300 grafts. these are my before and 6 months after photos.iam 30 years old now!! now my hair is very good .iam looking 10 years younger. i suggest all men who have baldness problem,dont waste your time with medicine ,make a choicetransplantation is solving of baldness. Look at the weird curved temple point and the angulation of the hairs… and it doesn’t even meld with the temple…WTF?